In Pennsylvania, this community type occurs only on Presque Isle, on the shore of Lake Erie. 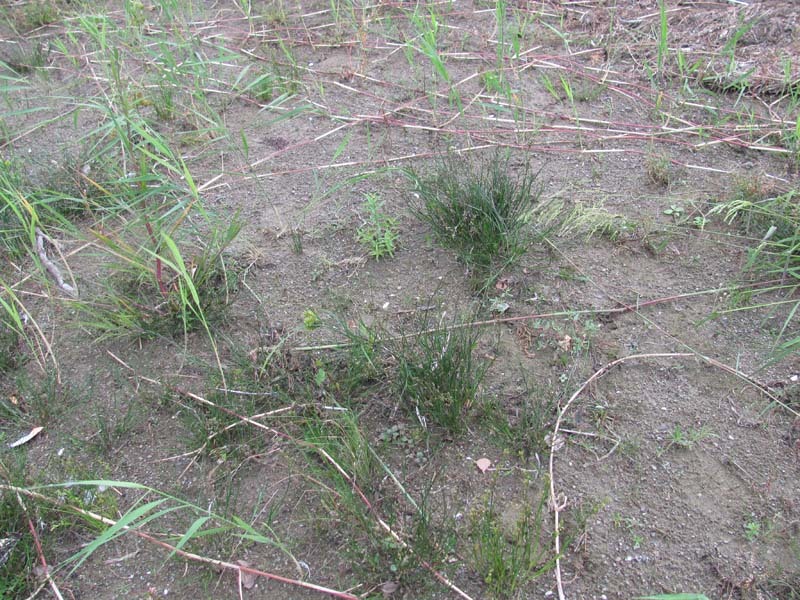 This is a sparsely vegetated herbaceous community that occurs on moist sandy flats. 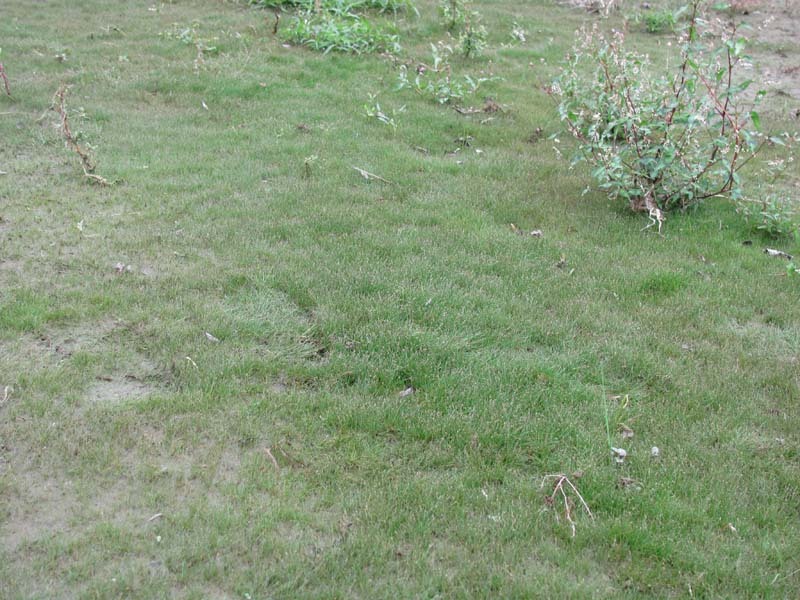 These typically occur behind the leading dune or as a zone surrounding a swale pond. The sandplain may be saturated in some areas, or may appear dry, with water levels below the surface but accessible to plant roots. This complex occurs on a substrate of glacial sand and gravel deposits. This material is constantly being eroded and re-deposited by the action of currents, waves, and storm events. 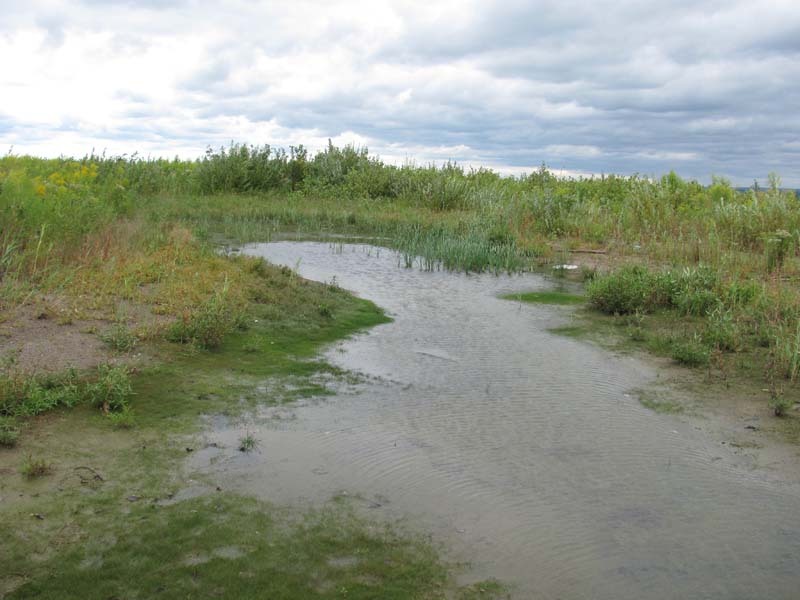 The dynamic nature of the substrate maintains a variety of successional stages. Additionally, the porous nature of the substrate causes the water table to respond quickly to changes in lake level. As a result, natural communities occur as a complicated mosaic of different hydrologic conditions, seral stages, physiognomies, and floristic assemblages that shift over time. 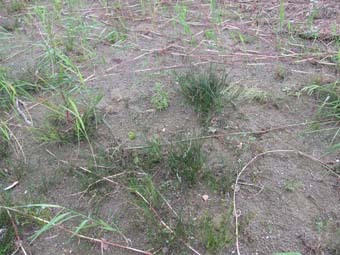 The community is composed primarily by rushes (Juncus spp. ), sedges (Carex spp. ), and umbrella/nut-sedges (Cyperus spp.) including jointed rush (Juncus articulatus), umbrella sedge (Cyperus bipartitus), umbrella sedge (Cyperus flavescens), and larger Canadian St. John’s-wort (Hypericum majus). This type contains many rare species due to its limited extent in Pennsylvania including alpine rush (Juncus alpinoarticulatus ssp. nodulosus), Baltic rush (Juncus arcticus var. littoralis), small-flowered gerardia (Agalinis paupercula), green sedge (Carex viridula var. viridula), and elk sedge (Carex garberi). Critically imperiled in the jurisdiction because of extreme rarity or because of some factor(s) such as very steep declines making it especially vulnerable to extirpation. 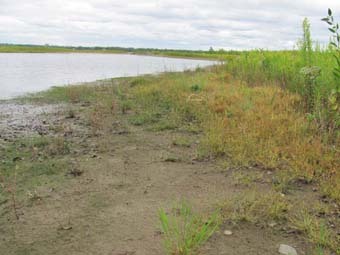 The Great Lakes Region Dry Sandplain is drier and less sparse, with dry-adapted species predominating instead of wetland indicators. Scattered trees and shrubs may be present. Because of the sandy soils on which both types occur, the wetter type may appear dry for much of the year. This community is only found along the shores of the Great Lakes. 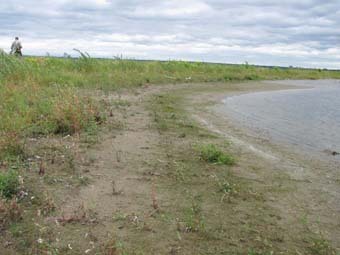 Pennsylvania has a limited extent of shoreline along Lake Erie, and the only large remaining examples of this community in Pennsylvania are found at Presque Isle State Park. 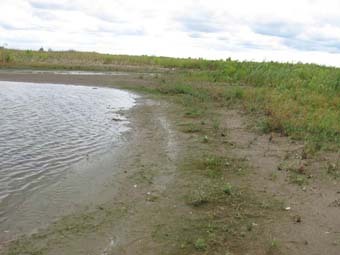 The lake shore habitat, with its sandy substrate and fluctuating water levels, hosts a substantially different flora and fauna than other Pennsylvania habitats. Due to the limited extent of the shoreline in Pennsylvania, many of these species are rare in the state. 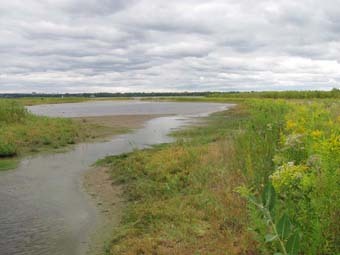 In addition to plants, the lakeshore hosts a unique suite of invertebrates such as tiger beetles, spiders, and sand wasps. 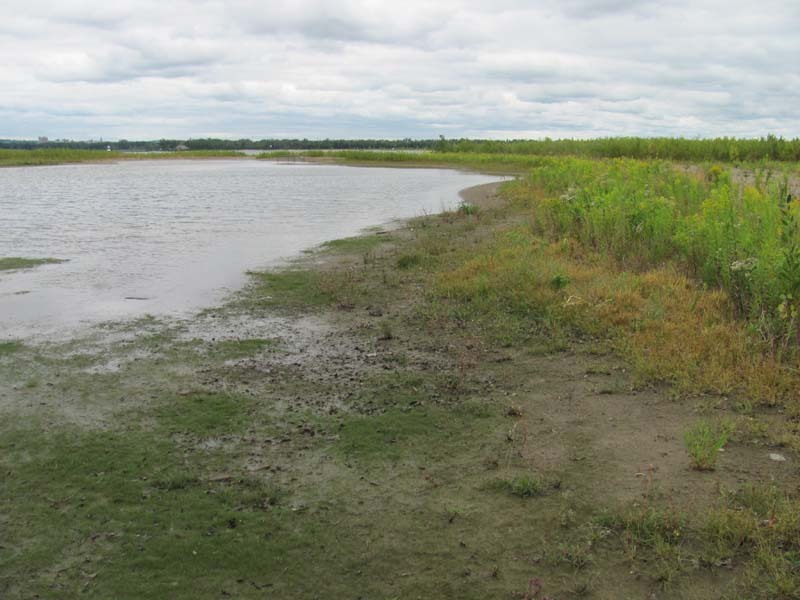 It is important nesting and foraging habitat for shorebirds and refuge for migrating species, including migrating passerine bird species, which cross the lake at the narrow point between Presque Isle and Long Point on the north shore. 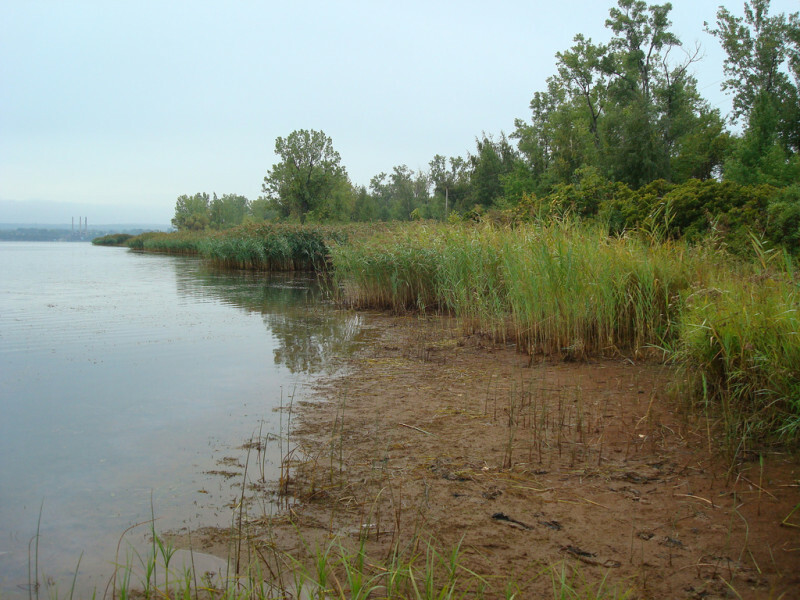 The invasive exotic subspecies of common reed (Phragmites australis ssp. australis) is a major threat to the palustrine sandplain community. It establishes in shallow water zones and can spread out onto the sandplain flats. 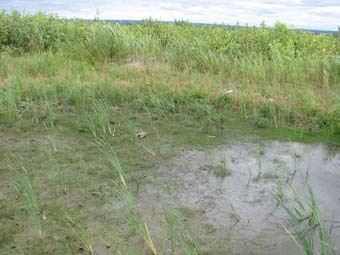 Management efforts should ensure proper identification of the exotic subspecies so that the native subspecies, Phragmites australis spp. americanus, is not targeted, as it is of conservation concern. 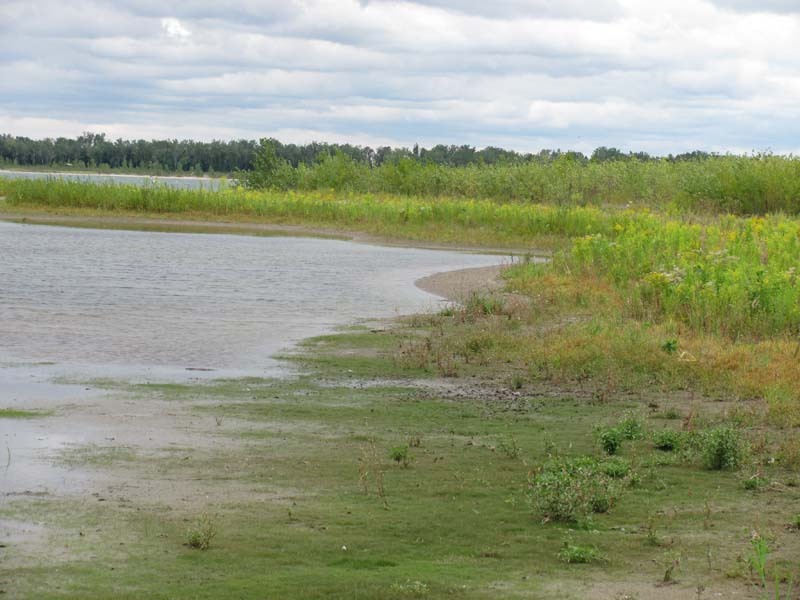 Presque Isle State Park is heavily used for recreation; in some areas overuse damages plant communities. 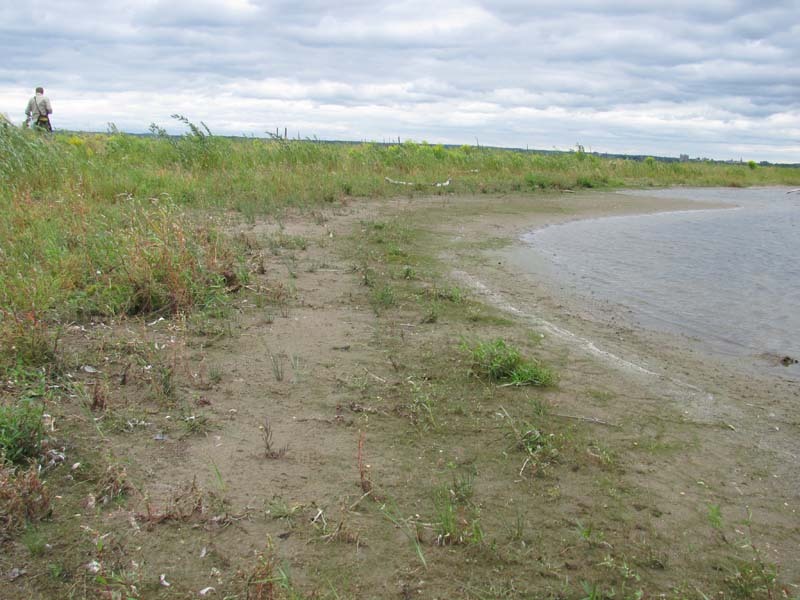 Shoreline stabilization efforts have altered natural erosion and deposition processes that develop the lake shoreline. The shoreline development is part of the long-term physical process that creates the sandplain habitat behind the leading dune. 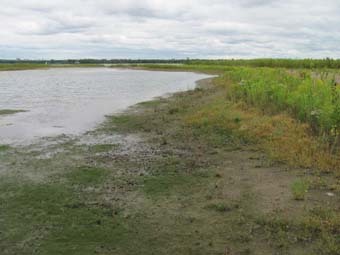 The jetty at Conneaut, Ohio is a large obstruction to the natural flow of sediments. 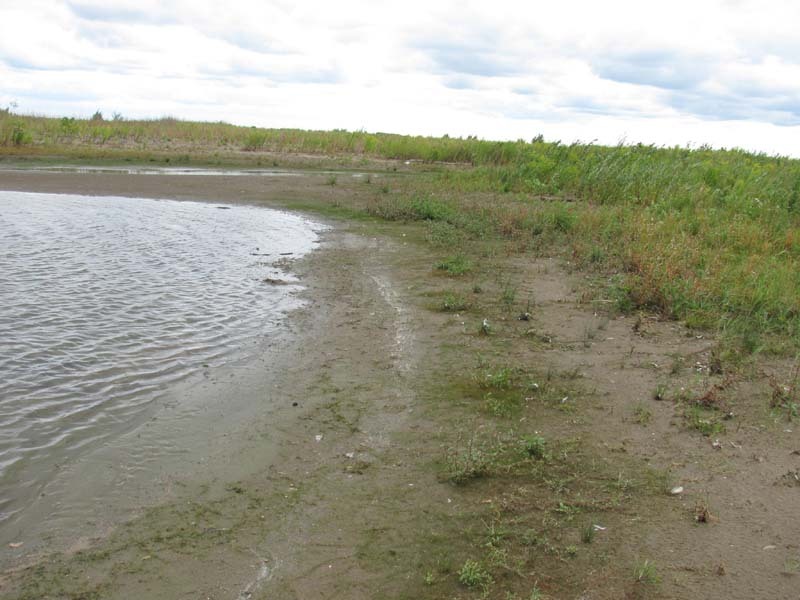 Long-term management of Presque Isle could benefit from a better understanding of the natural erosion and deposition processes, as well as how these processes may be affected by artificially created barriers such as breakwaters and jettys. 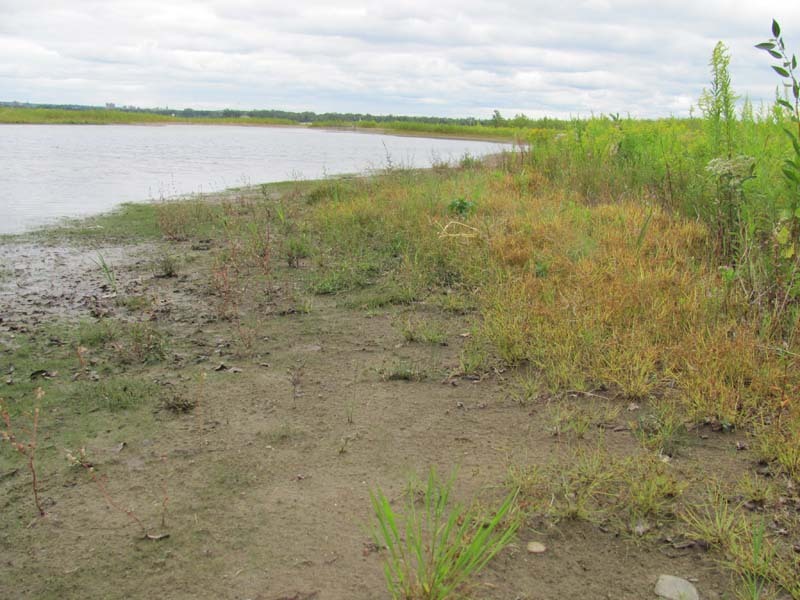 It is understood that the natural communities of Presque Isle are highly dynamic, affected by movement of the substrate by wind, currents, and storms; and by changes in the water level over seasons and decades. However, there remains much to learn about how these processes affect communities over longer time scales, including the frequency of disturbances, the rate of movement of communities on the landscape, and the process of succession in plant communities. 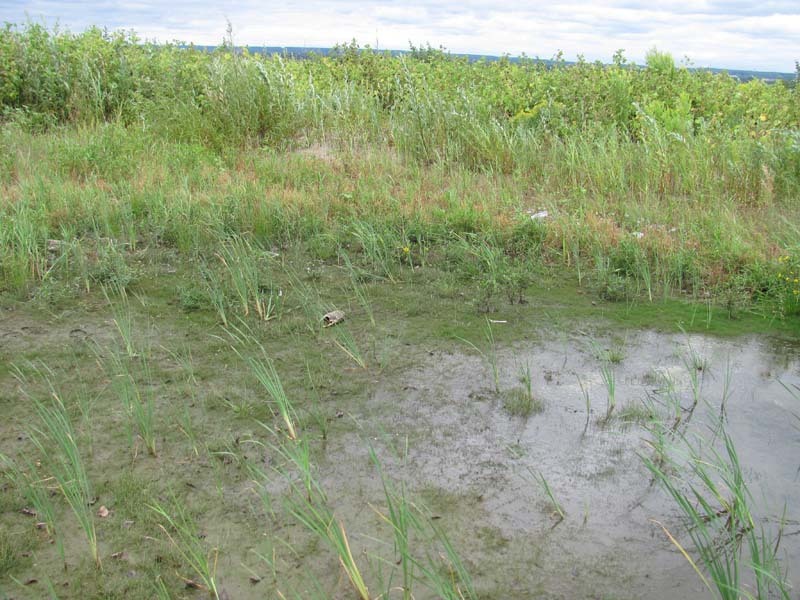 Because the shorelines of the Great Lakes have been extensively developed for industry, recreation, and residences, the extent of natural wetland communities has been greatly diminished. Pennsylvania has limited shoreline area along Lake Erie, and most of it is composed of cobble below steep Lake Erie bluffs; flatter areas were often developed. Presque Isle State Park is the only remaining area that hosts the palustrine sandplain community, and it is unlikely there were other historic examples in Pennsylvania. While the site is protected as a state park, the community may currently be experiencing some declines in quality and extent from invasive species and recreational overuse. 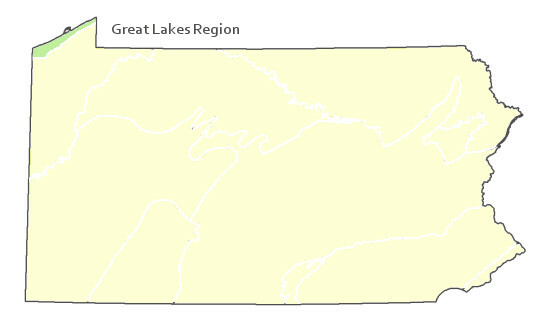 The current extent of this community in the larger Great Lakes region is not known, but it is likely limited, as sandplain topography is somewhat unusual. The percentage of historic wetland area lost in the Great Lakes states is the closest available approximation of trends over time for this community. Wetland loss, measured from pre-settlement times to 1990, has occurred at a higher rate in Great Lakes states (60%) than the national average of 53% (Dahl 1990, Dodge et al. 1994). 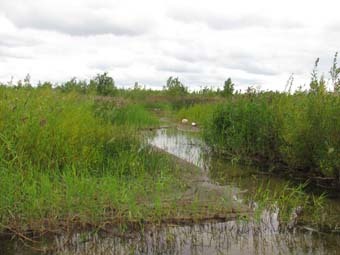 In recent years, the rate of wetland loss has slowed (the acreage of wetland area lost between 1998 and 2004 was one-quarter of the acreage that was lost between 1974 and1984), but wetland loss continues to be higher in the Great Lakes region than in other parts of the country (Dahl 2006). Found only at Presque Isle State Park. Great Lakes shorelines, mainly eastern Lake Erie. Fike, J. 1999. Terrestrial and palustrine plant communities of Pennsylvania. Pennsylvania Natural Diversity Inventory. Pennsylvania Department of Conservation and Recreation. Bureau of Forestry. Harrisburg, PA.
NatureServe 2010. NatureServe Explorer: An online encyclopedia of life Version 7.1. NatureServe, Arlington, VA. Available http://www.natureserv.org/explorer (accessed: 23 November 2011).